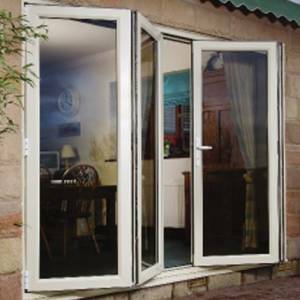 Garrard Windows offer a fantastic looking and affordable PVCu Bi-fold door option that looks fantastic and offers a high quality alternative to our Aluminium bi-fold range. Garrard Windows panoramic bi fold doors offer a number of clever design features and come with a choice of opening configurations. We also offer a wide range of colour options giving your customers the ultimate level of customisation options. 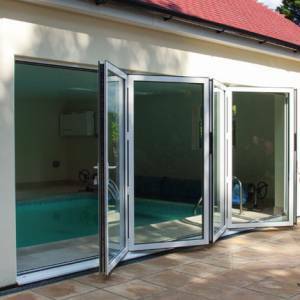 What makes our PVCu Bi-Fold Doors different? Ultimate energy efficiency – High tech triple weather seals keep your customers homes draught free, reducing heat loss through draught. Transform your living space and let the outside in with bifold double glazed uPVC Bi-fold sliding doors.